The critically acclaimed Minecraft comes to the Nintendo Switch system. 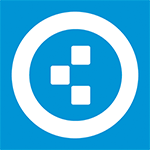 Create your very own game world to explore, build and conquer. When night falls the monsters appear, so ensure you've made yourself a shelter before they arrive. Make it through the night and the world is only limited by your imagination you choose what you want to make or what to do. Minecraft: Nintendo Switch Edition is arguably one of the, if not the best way to enjoy the game. The only thing missing is some online features that would make the game all the better with some friends online. Although having Minecraft on the go doesn’t add much to the base game itself, having access to my creative worlds and survival worlds on the go was really cool. Minecraft Switch Edition isn't quite the best at any one thing, but it fills its niche with style. It stands below its PS4 and Xbox One counterparts in the size of the world it can build, but makes up for that by being a pitch-perfect portable experience. The physical controls and four-player splitscreen put it ahead of the full-featured Pocket Edition. 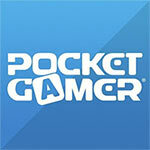 It's everything the Vita version wanted to be, becoming the best portable version of Minecraft yet. All told, this is yet another excellent port of Minecraft, nothing more and nothing less. 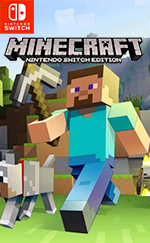 With that being said, we would strongly recommend that you pick up this version, as the versatile setup of the Switch allows this to be the most easily accessible and playable Minecraft to date. For fans of Minecraft, this absolutely seems like the version you’ve been waiting for if you wanted to get as close to a full-fledged experience as you could realistically want on a handheld device. For people who aren’t among the already-converted, it is still the same game it has always been, and it has its merits, but aside from portability there’s nothing more compelling about this version than there has ever been. It’s been well-established there’s a ton of game to be had here if you enjoy it, the Switch is just making it more easily accessible than it has ever been. 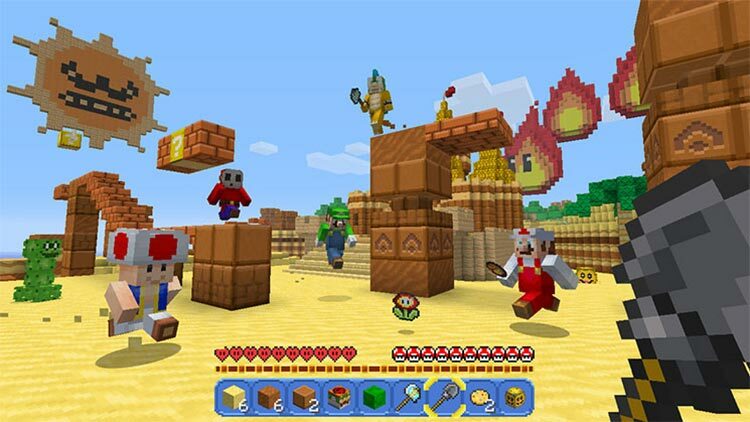 The Nintendo Switch version provides an authentic Minecraft experience that is hugely benefitted by the ability to play it anywhere with physical controls. The one drawback is the lack of voice chat, which makes online multiplayer less fun than on other platforms, so it’s best enjoyed in the same room as your friends. This is simply the best portable version of Minecraft available. It runs well, the worlds are large, and the solid 60fps framerate can’t be oversold. Splitscreen on the go is fantastic, though anything beyond two players gets a bit crazy. On the TV this isn’t the best version out there, but it’s solid enough to compete with its console brethren. If you haven’t played Minecraft, or just want it in handheld form, then this should be an easy buy. 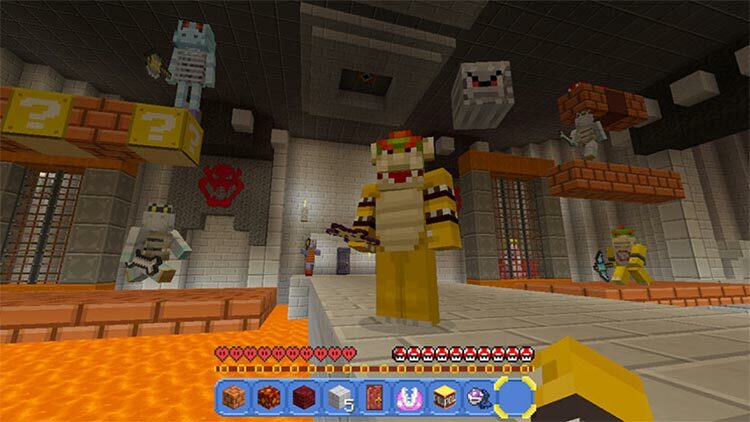 Besides Some technical limitations, Minecraft: Nintendo Switch Edition offers the same experience as other modern home console versions do, with the added benefit of being both playable anywhere, anytime. This is the key deciding factor that should determine whether one should pick this version or not over others, as this lets you play and build the same world, both at home and on the go, without any major compromises. The Nintendo Switch Edition is a small step-down from the other current gen console versions, although to the casual observer it will seem all but identical. As a portable version of the game though, this is easily the best there’s ever been. And given how versatile it is in terms of multiplayer and playing it on the TV it’s easy to imagine it becoming many people’s favourite version. The endlessly creative Minecraft works best as a portable game, making this (almost) fully-featured Switch port one of the best versions of the game. 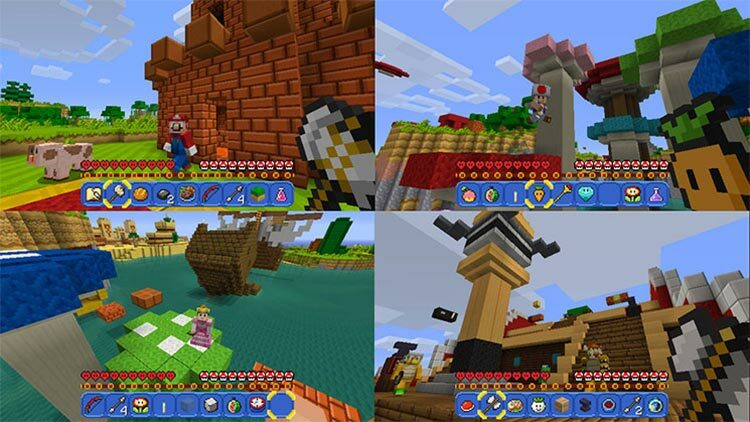 Minecraft Nintendo Switch Edition tiene todos los ingredientes para convertirse en la mejor versión que podemos encontrarnos hasta la fecha. Como juego portátil, tiene los alicientes de las domésticas de la actual generación y sin las limitaciones de PS Vita o Pocket Edition; como sobremesa, la posibilidad de pausar y continuar en cualquier parte. Sus capacidades son casi infinitas, alcanzando así su máxima expresión al darnos todas estas herramientas y con tanta practicidad. 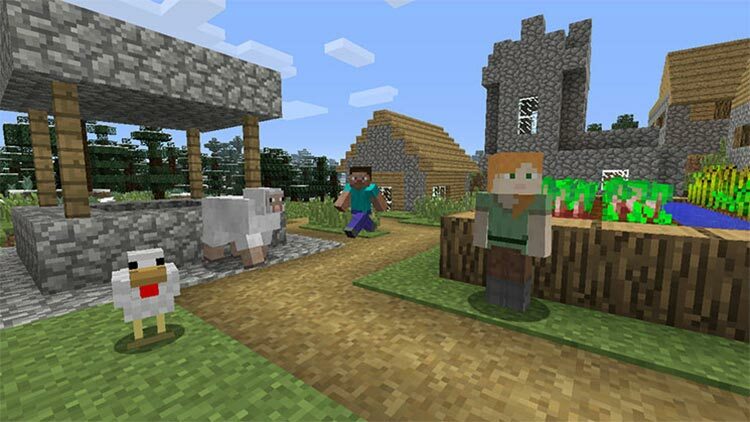 Minecraft Switch Edition è una conversione davvero ben realizzata anche se perdoneremo a Nintendo la mancanza dei 1080p solo quando arriverà l'eventuale patch correttiva. 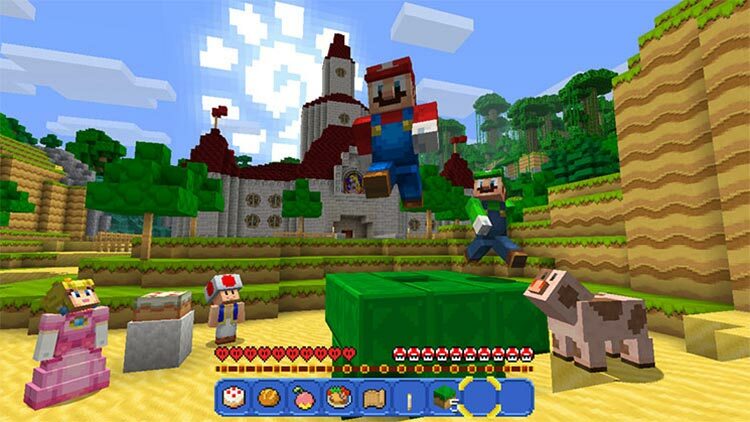 Il prezzo è lo stesso della versione Wii U e quindi rimane maggiore degli altri supporti, tuttavia, mentre nella recensione per Wii U abbiamo suggerito l'acquisto solo a chi non aveva mai giocato a Minecraft e aveva solo la console Nintendo, la versione per Switch giustifica meglio il costo perché si avrà per le mani la soluzione definitiva per giocare a Minecraft ovunque, da soli o con gli amici. Mi rendo conto di rappresentare un target particolare, ma sono molto felice di avere una copia di Minecraft sul mio Switch. Non è la versione con la quale giocherei se Minecraft fosse il mio hobby principale, ma è quella che voglio per l'uso rilassato e "casual" che ho intenzione di farne.